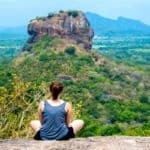 You can climb Sigiriya rock on every day 07.00 am to 05.30 P.M. 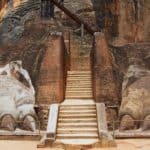 It will be around 06 hours journey to climb & spend time around Sigiriya. Its better if you can go early morning because the sunlight is too much at midday. Pidurangala is a temple & it is a meditative location for monks. 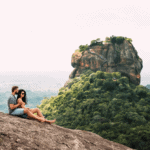 Pidrangala rock situated at next to Sigiriya rock & it is the best viewing place of Sigiriya. And also, it is popular place for Sunrise. 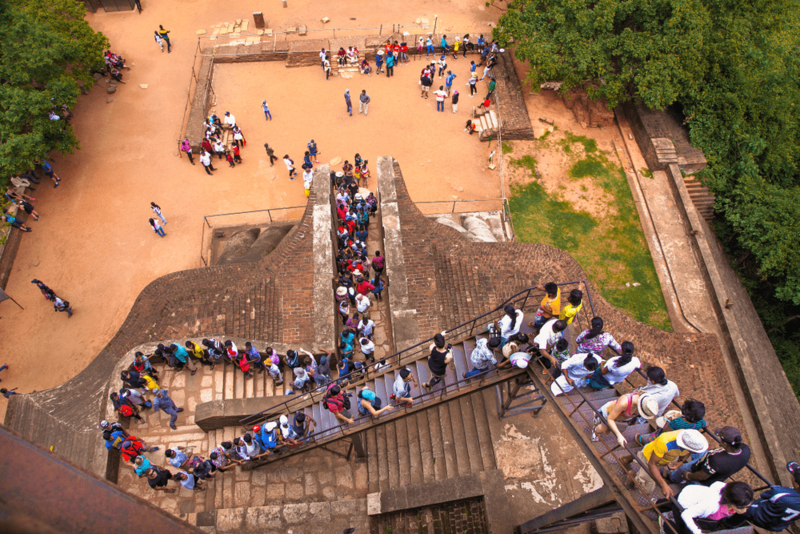 So that you can climb Sigiriya in the morning time & climb the Pidurangala rock in the midday sun. It will be a good experience for enjoy 360o Degree views of Sunrise. 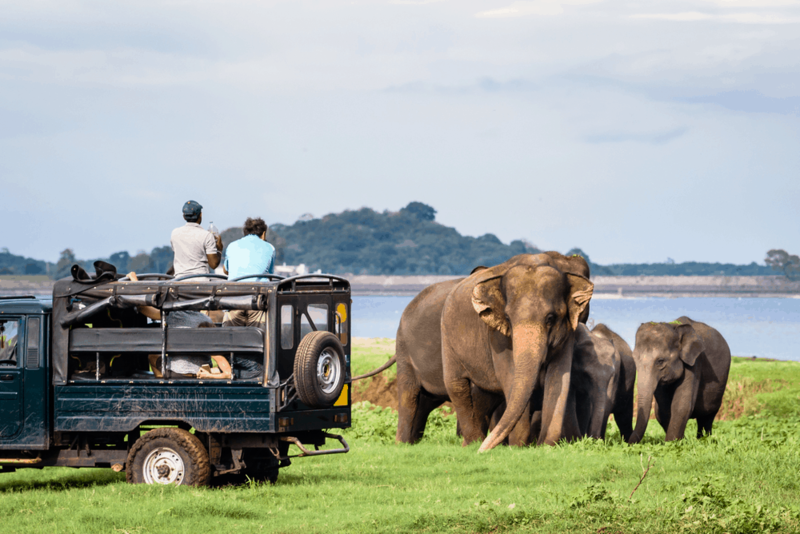 Minneriya National Park located at 20km far way from Sigiriya. 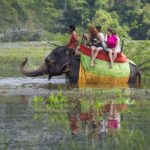 This is the largest place to see Asian elephants in the world. October is the best time period the visit the Minneriya National Park. You can see not only elephants, but also deer, Buffalo & many verities of Birds you can see during your safari. The Sigiriya Archaeological Museum situated near the Sigiriya rock ticketing office. 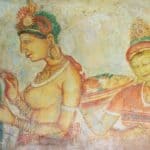 You have to pay only Sigiriya entry fee for visit the museum. 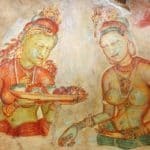 Its better to visit museum before climb the Sigiriya rock because you can get a general knowledge about Sigiriya. 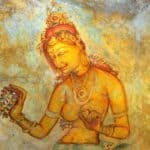 It will be help you to understand the things of Sigiriya easily. 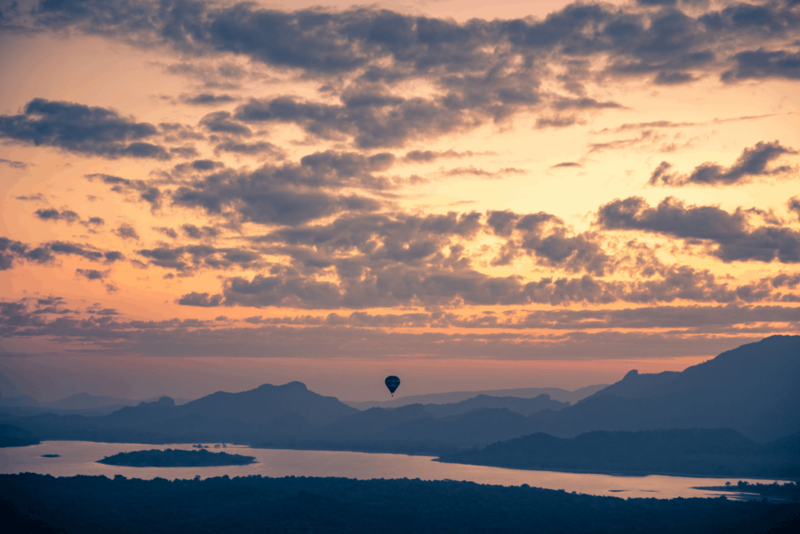 From November to April is named as the Sri Lankan Ballooning Seasons. This is a new experience to Sri Lanka. You can see & experience environment beautify from a Bird’s eye view. 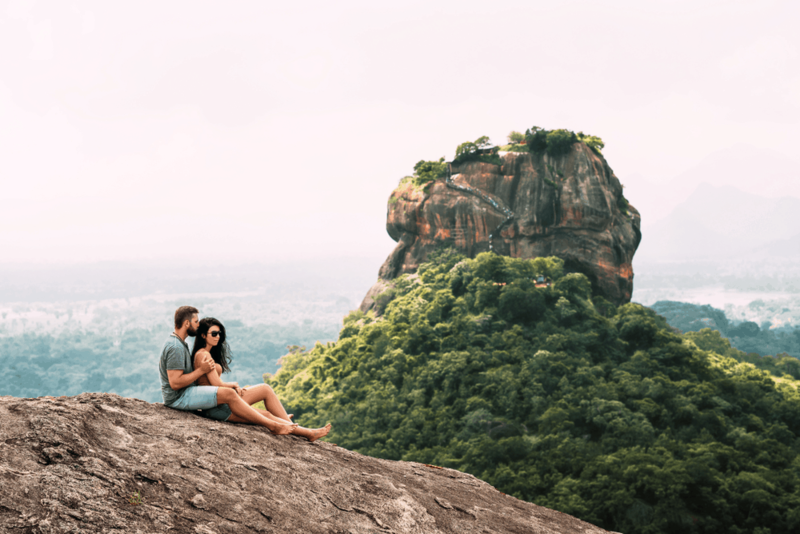 When you go air, balloon ride you can see the Sigiriya rock closely. The Dambulla golden temple is the World Heritage Site in Sri Lanka. 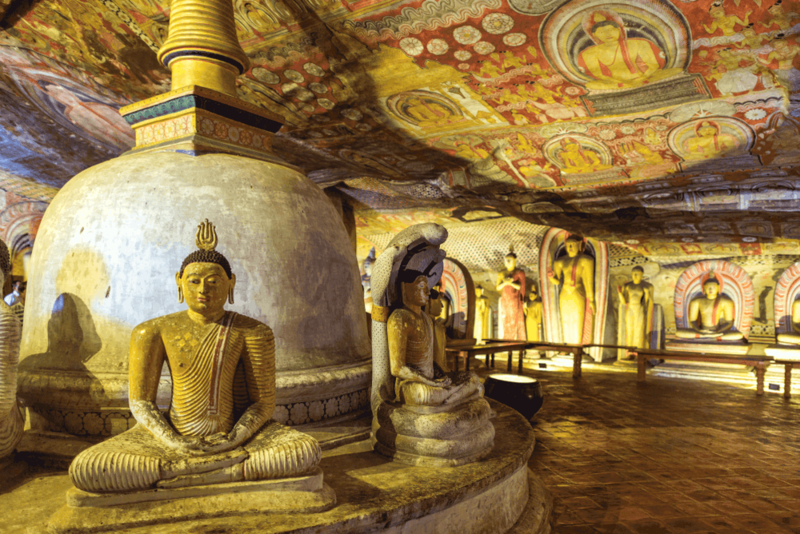 The king Walagamba has been constructed the Dambulla Cave Temple. This located at Dambulla town & 25km far way from Sigiriya. This temple has 5 caves under the rock with many historical values such as paintings, statures & wall arts. 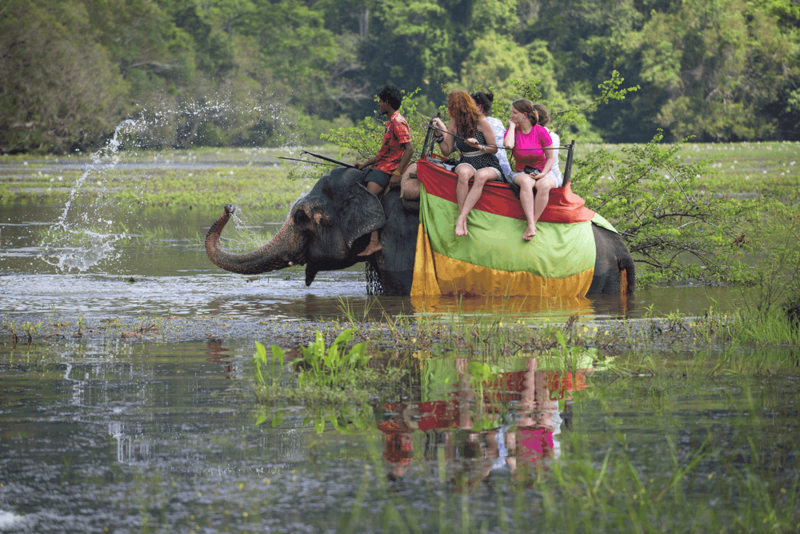 Elephant ride in Sri Lanka is the very good opportunity for you. 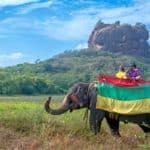 While Ridding elephant back safari you can enjoy the beauty of nature, wild life & life style of rural village people near the Sigiriya. You can experience this rare opportunity around Sigiriya & Minneriya forest area. You no need to warry about your safety during the elephant ride, because there is a safety wooden saddle to sit & you can stay comfortably without any hesitation.